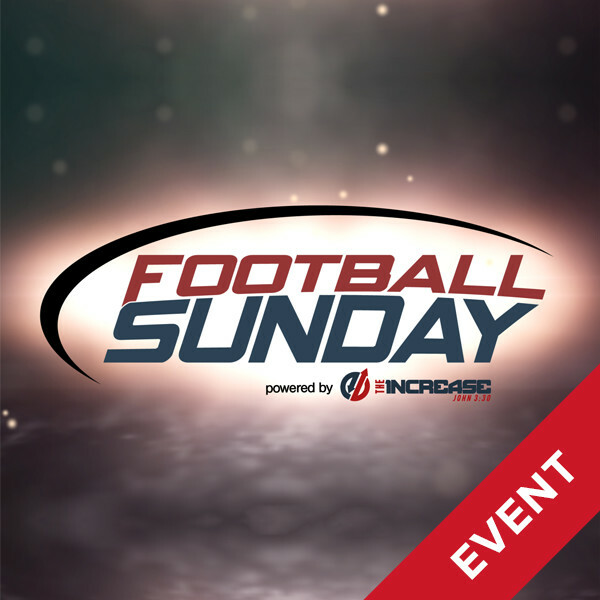 To sign up for Football Sunday, click the "Notify Me" button at https://open.life.church/footballsunday. 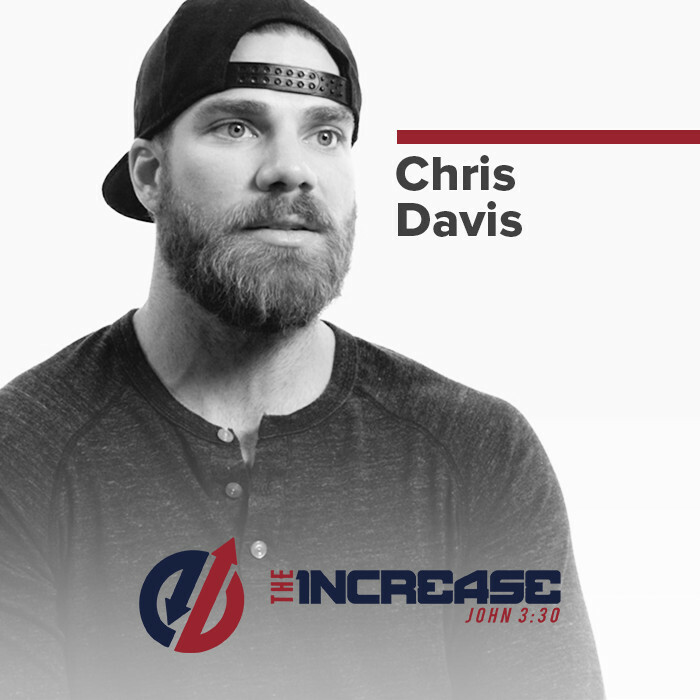 The main event video is now available. 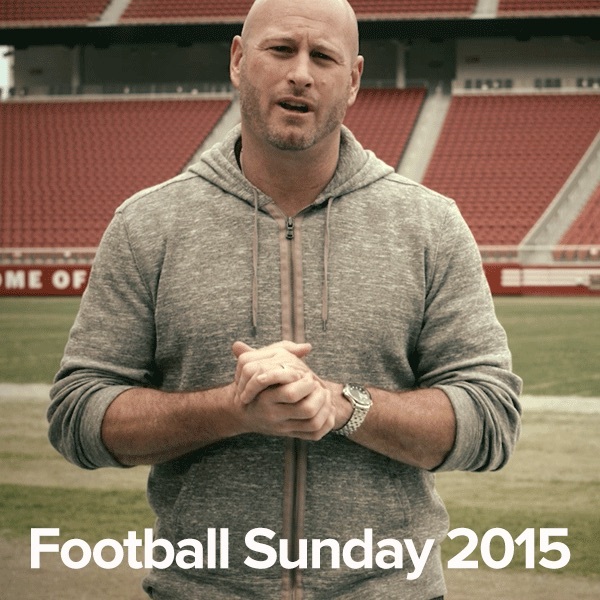 Scroll to "Football Sunday Videos" below to download. 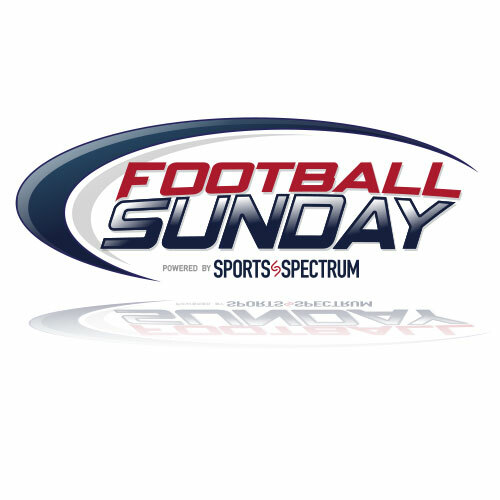 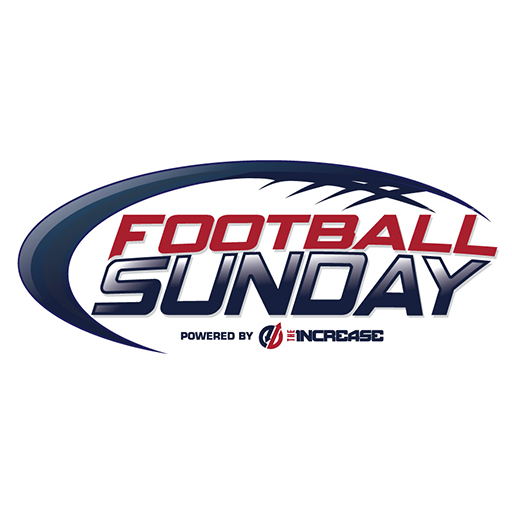 "Football Sunday" is a 30-minute video event that plays across America on the day of the football championship, February 5, 2017. 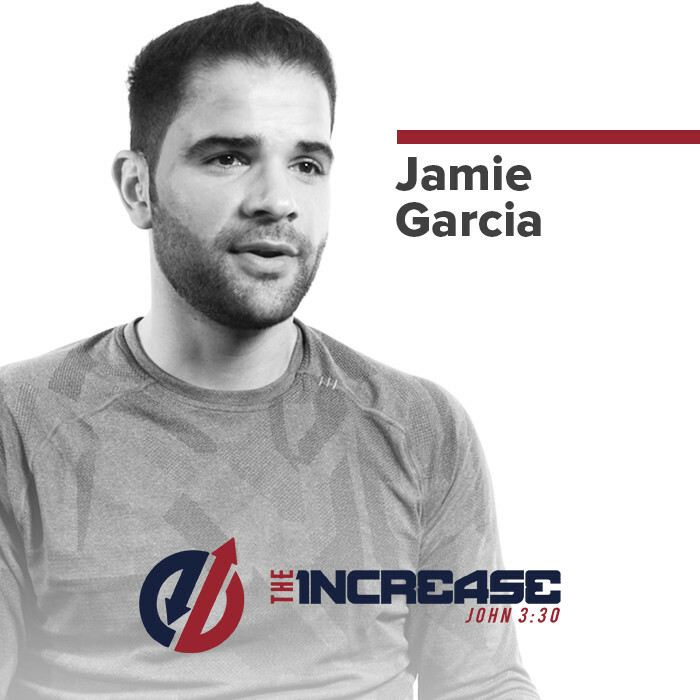 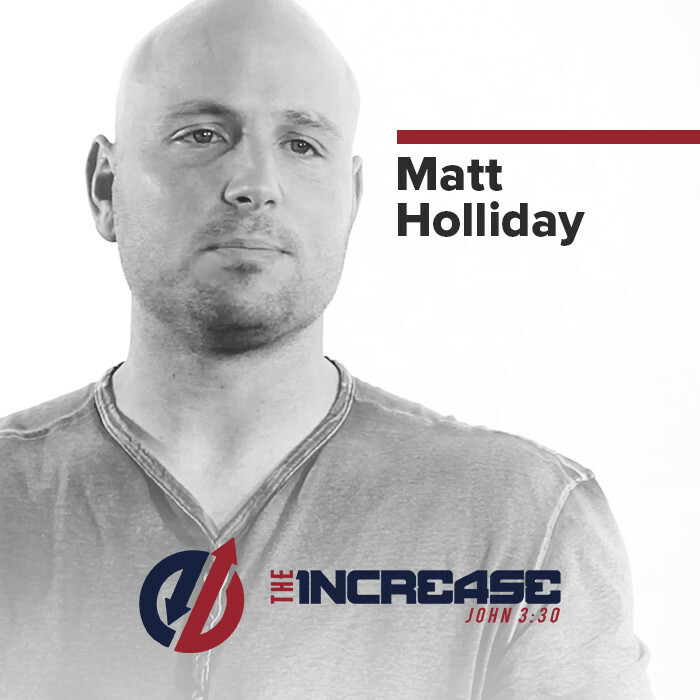 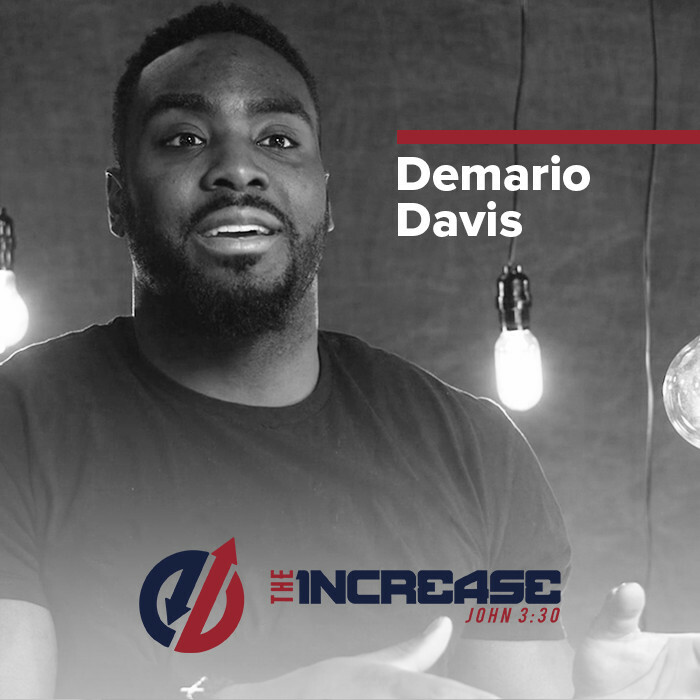 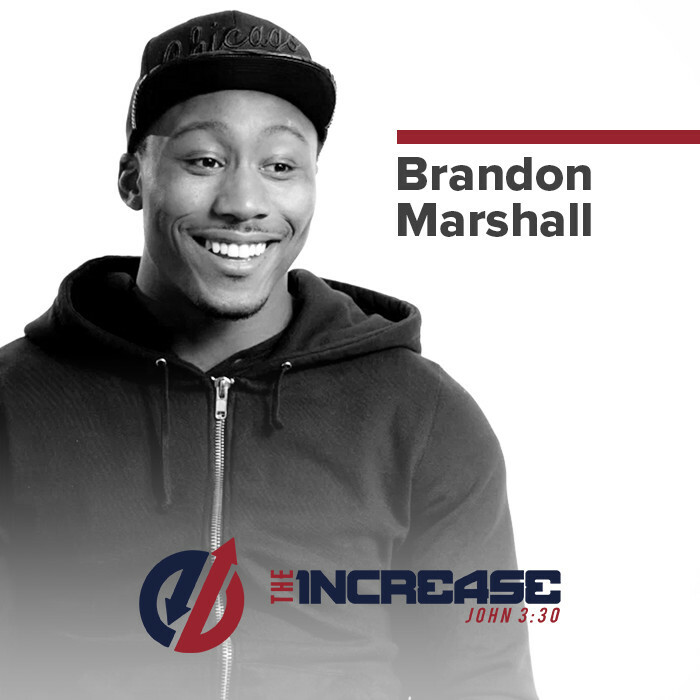 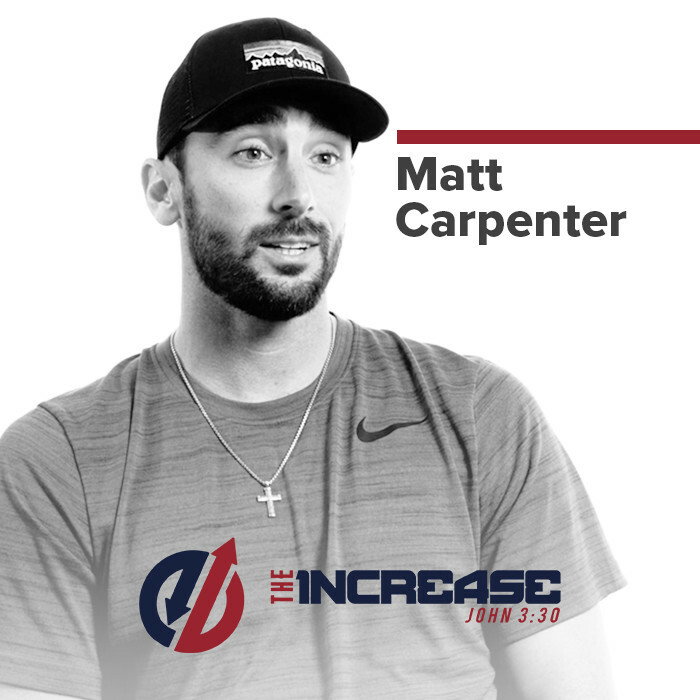 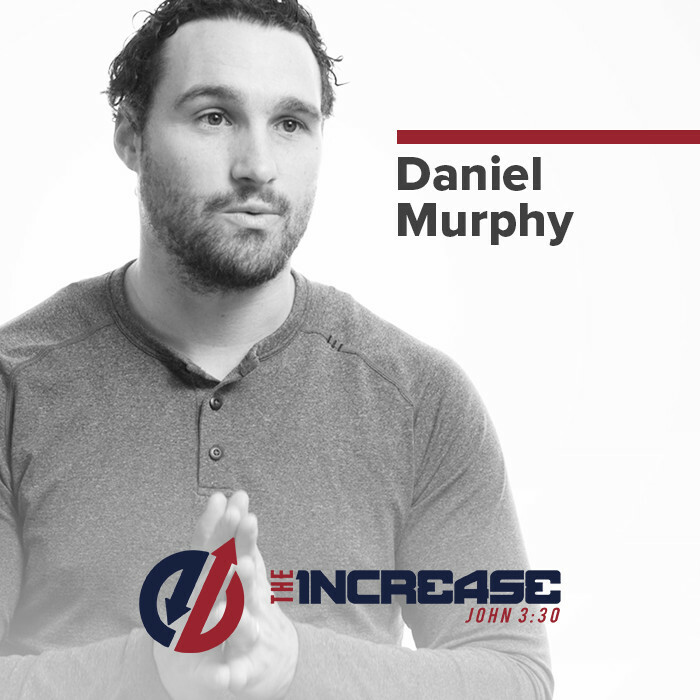 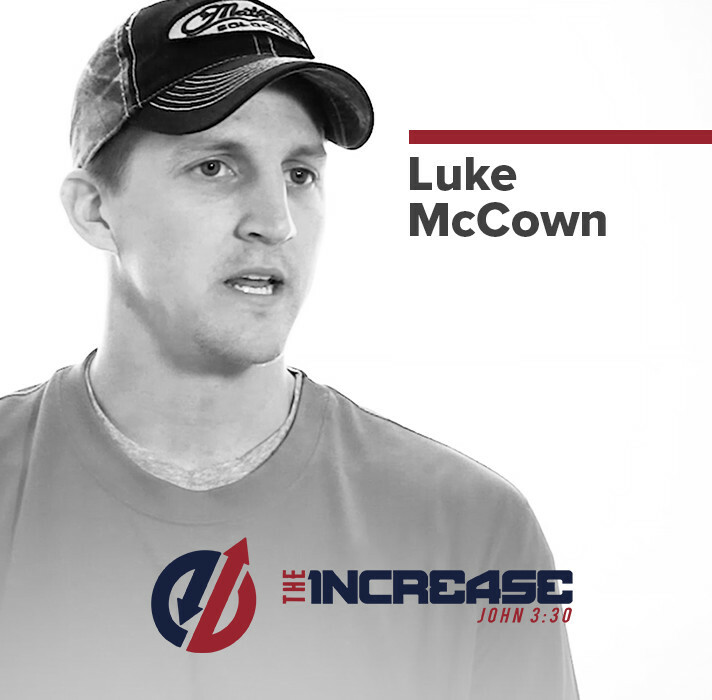 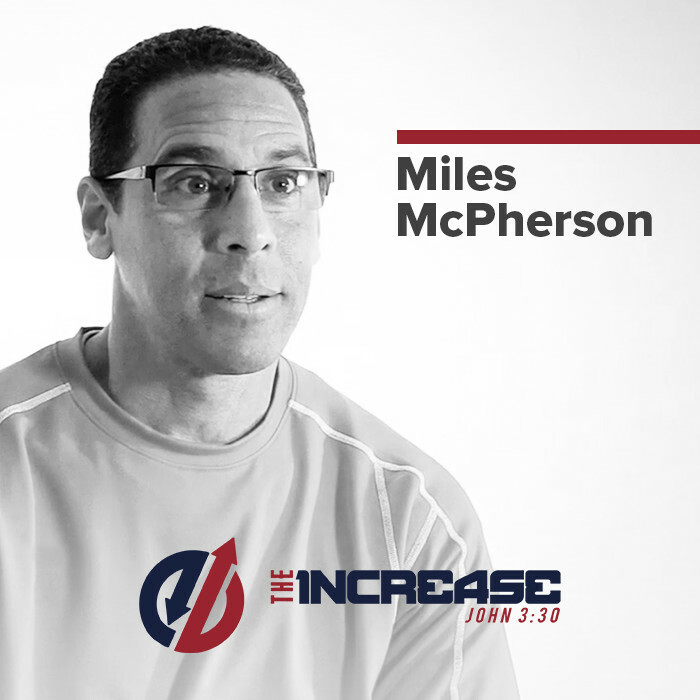 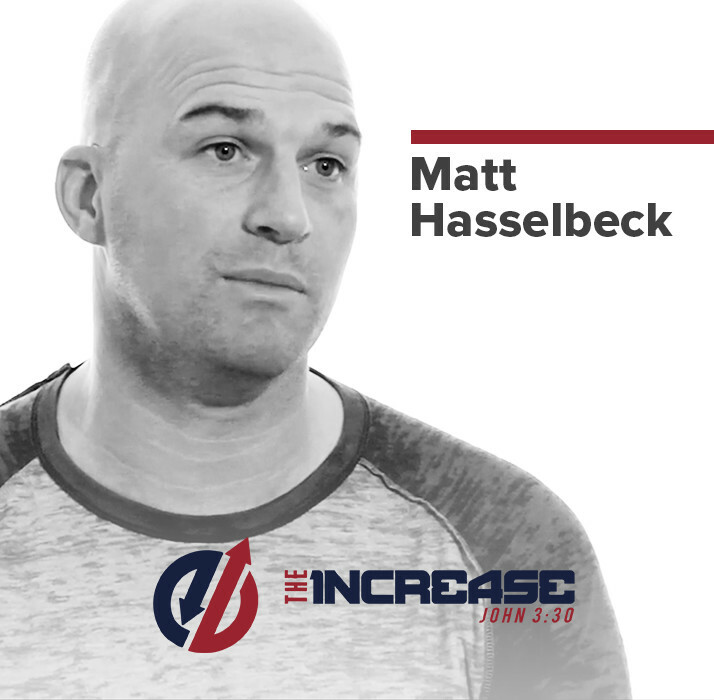 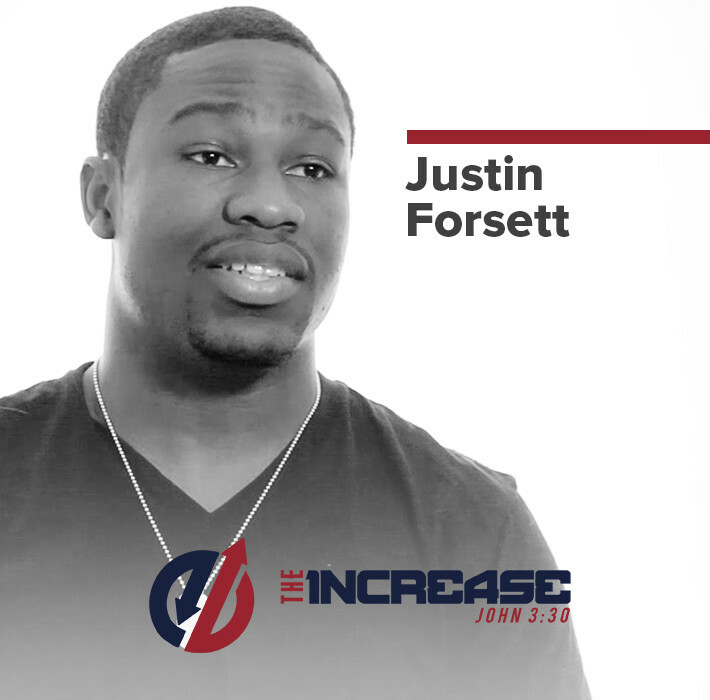 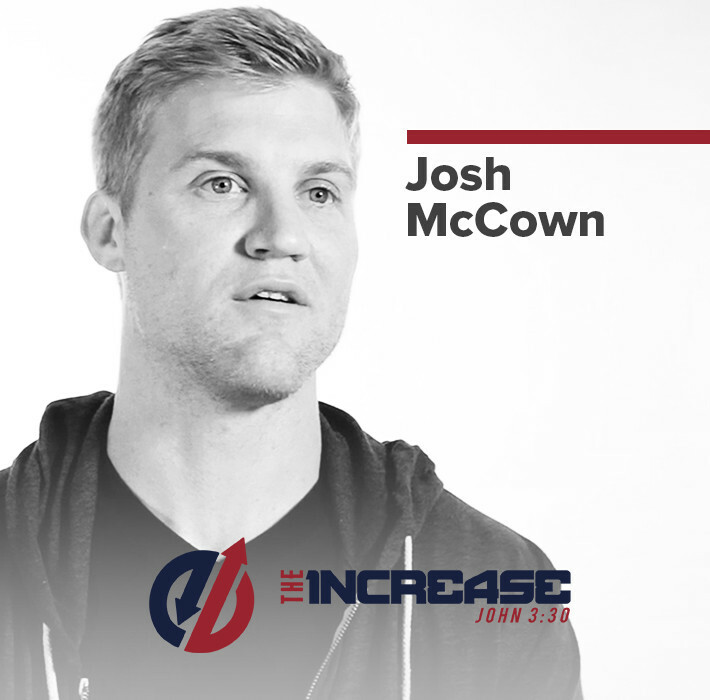 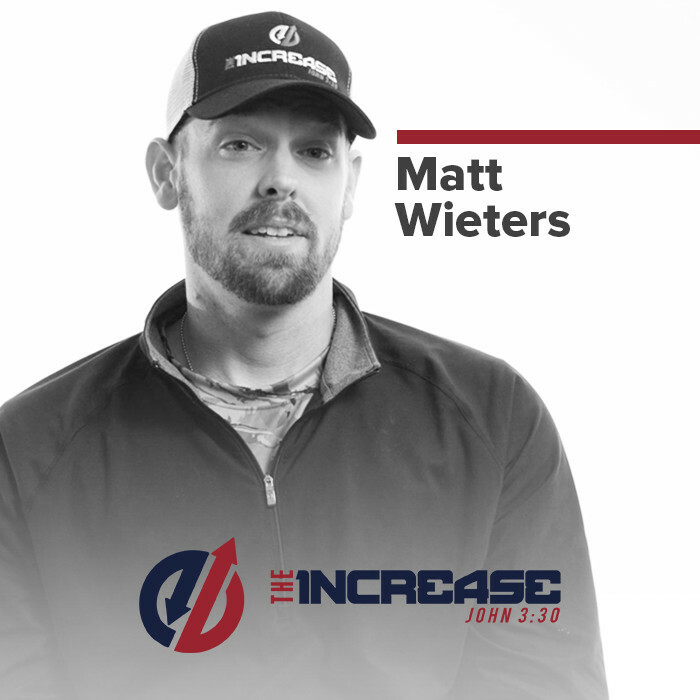 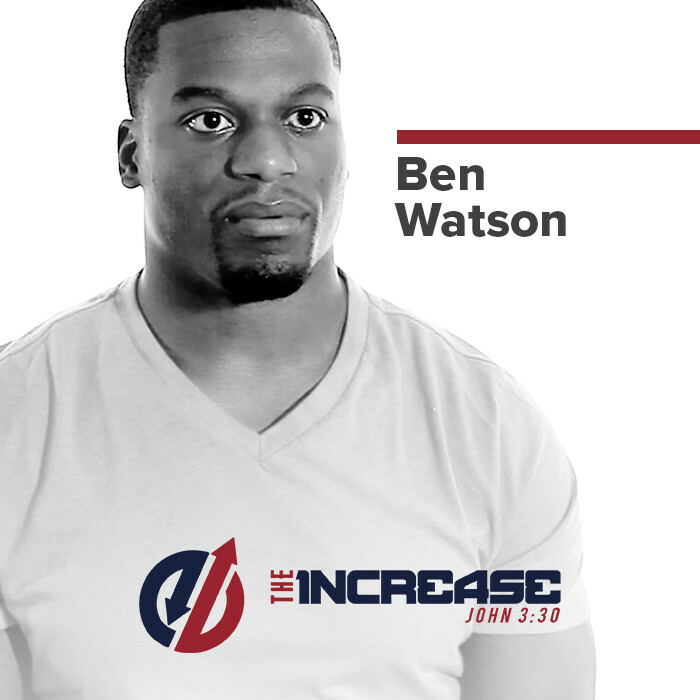 Presented by our partner The Increase, "Football Sunday" features exclusive interviews with professional football players like Benjamin Watson, Anquan Boldin, and Brandon Marshall as they share how Christ has helped them be overcomers. 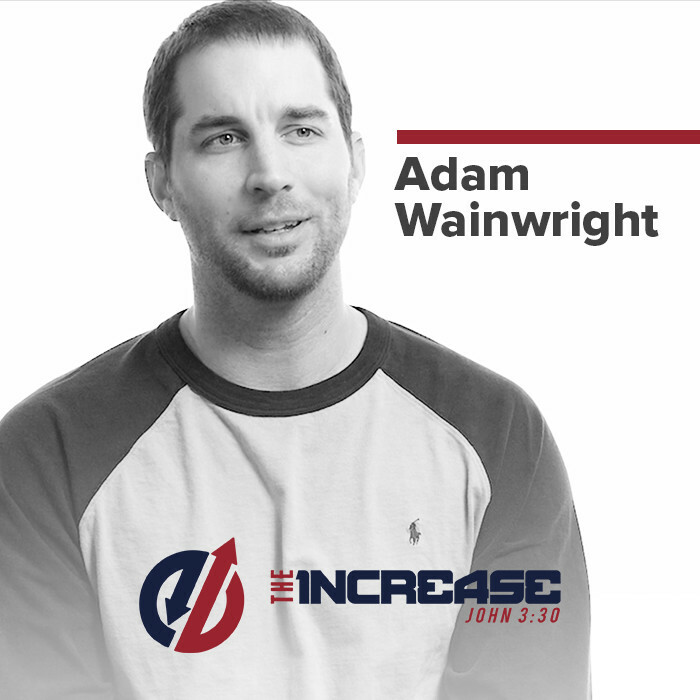 The video and all promotional elements needed to host the event in your church can be downloaded exclusively here on the Open Network. 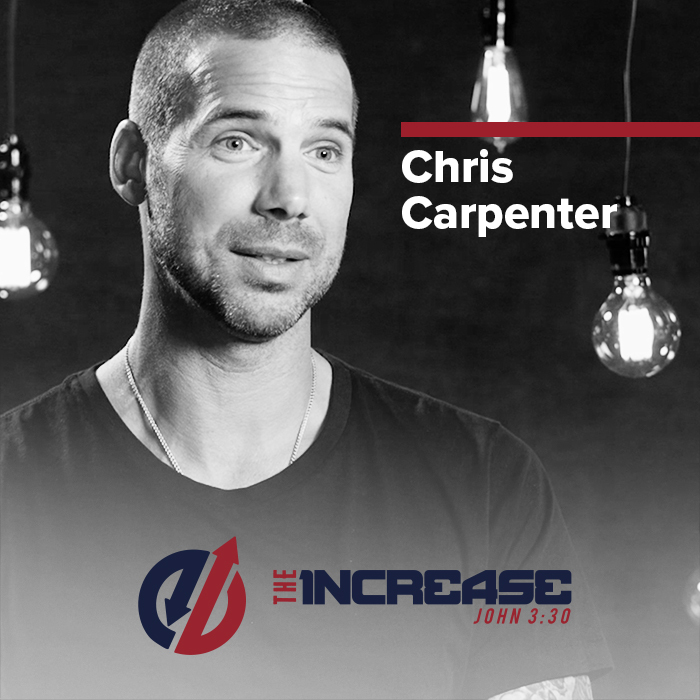 Along with the full 30-minute version, there will also be a 15-minute version—so you can choose exactly how you want to incorporate it into your service. 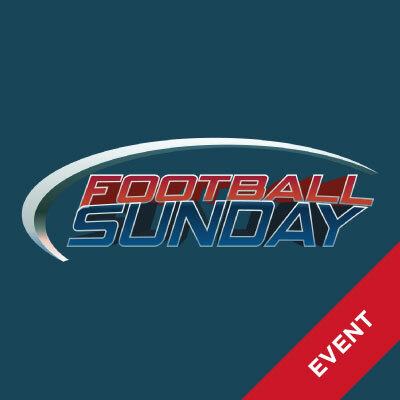 "Football Sunday" allows your church to capitalize on the biggest day in sports—promote this event before game day and invite people who might not normally come to church to hear about Christ. 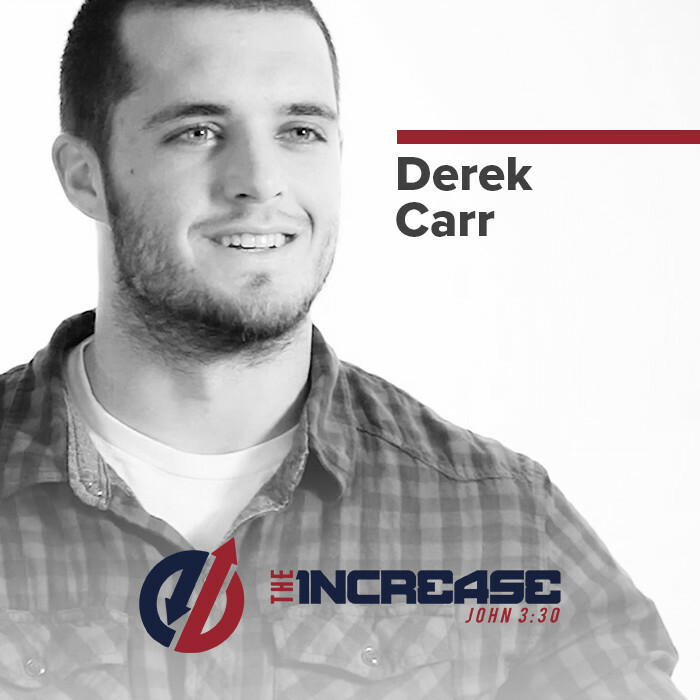 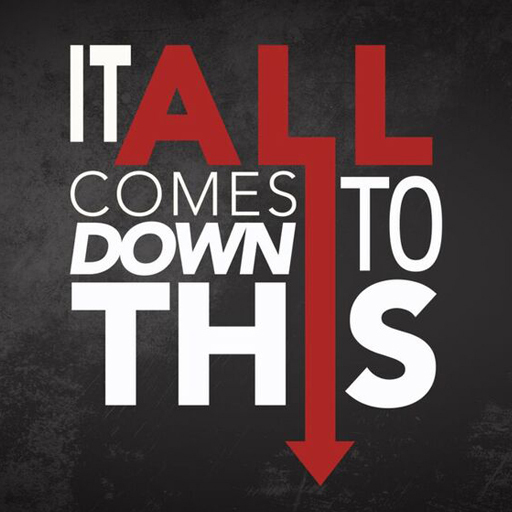 More than 1,700 churches participated in the event last year, and they saw 7,000 people come to Christ! 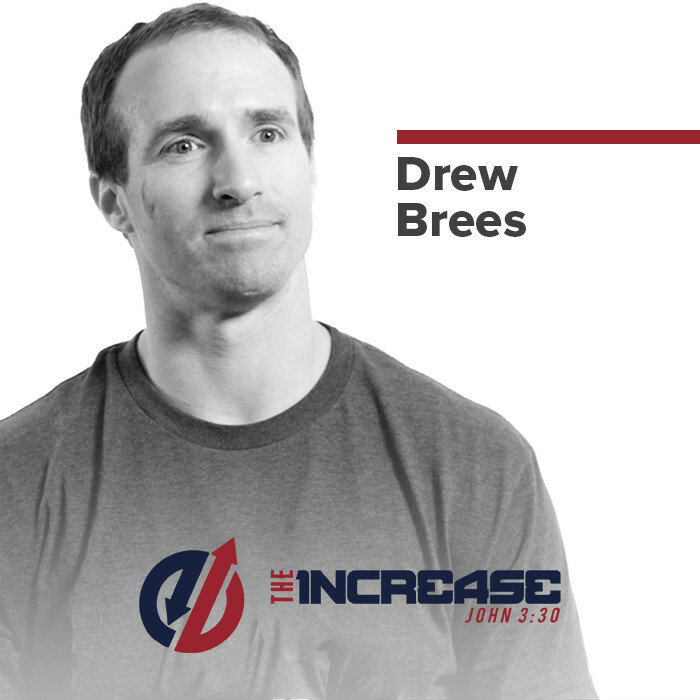 As a bonus, you may also start two weeks early with short teaching videos that air before the big game, and build momentum for Football Sunday. 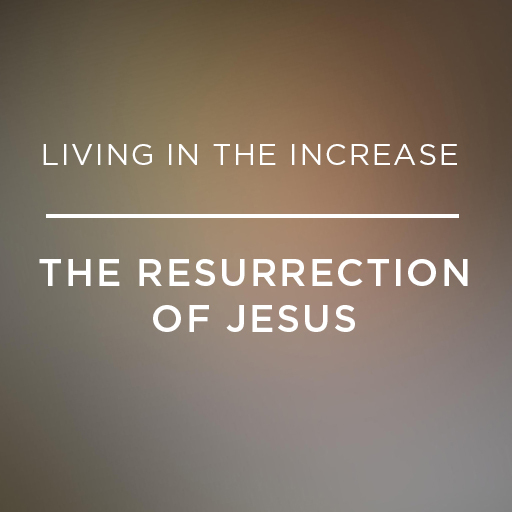 More details can be found in the "Series Notes" document below.